If you are using Putty on a regular basis there could be some settings that you would like to set by default at each launch. To set default settings, there is only a few steps to follow. Launch Putty. You will see that there is default profile called “Default Settings”. Set the settings that you want to change. 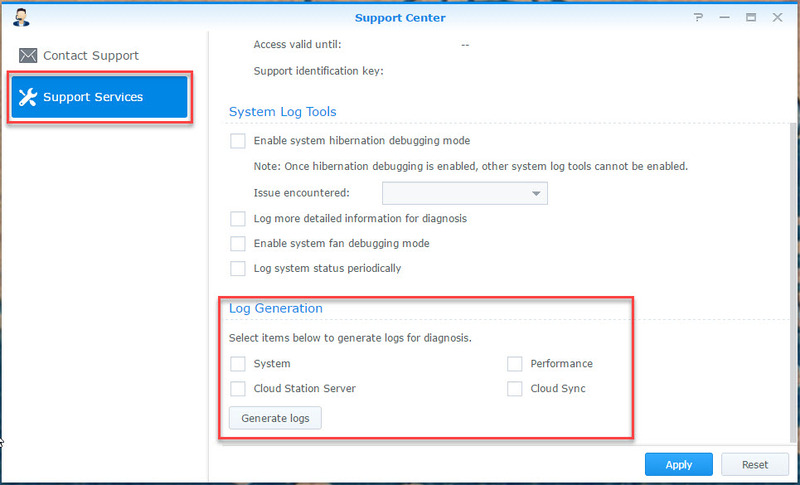 By example logging settings. Once you have set all the settings, go back to the Session tab and select the “Default Settings” profile. Then click “Save”. From now on, once you will launch Putty all the values will be set with the values that you have save on the “Default settings” profile. At the end of 2017, I’ve shared a post talking about Zabbix and Pure Storage monitoring. At this time we were using it as a POC. A few weeks later, we were so happy with the product that we decided to use it in production. So it was an opportunity to rewrite my monitoring script from scratch. It’s now time to share it with you. If you want more information about the purpose, the way I’ve made the integration, etc. don’t hesitate to read my previous post as the only modifications are the code and the type of information the script can gather from the array. Instead of writing a script for each part of the monitoring (volumes, array, disks,…), I’ve put everything in one file called “PureStorageMonitoring.py”. A complete list of datas and triggers that will be gathered by the script is available at the end of this post. Important note : This script has been tested with Zabbix 3.4.x and 4.0.x and Pure Storage 4.10.8 (REST API version 1.12). I cannot guarantee that it will work fine with any other version even if I made my best regarding this point. The template available is exported from Zabbix 4.0.x so you will have to delete some settings to import it in Zabbix 3.4.x don’t hesitate to contact me in case of trouble. To gather data, we need to make some works on the Zabbix Proxy or Zabbix Server. 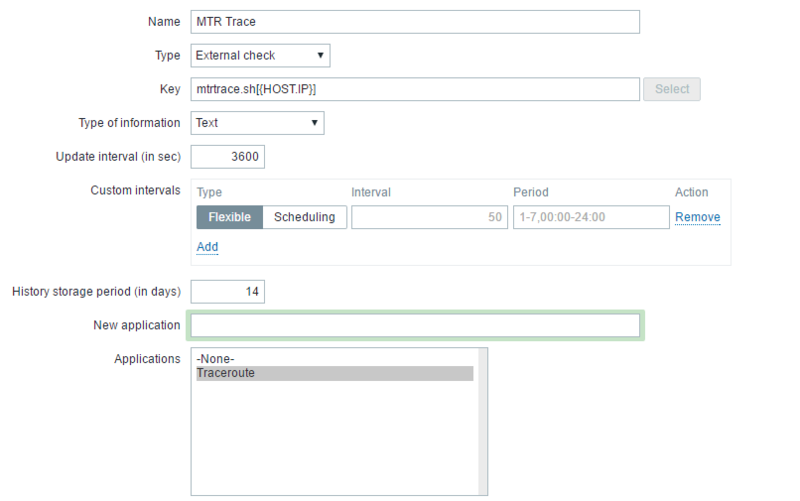 To be able to use the REST API of Pure Storage, you have to find your API Token on the web interface. Go on “SYSTEM”, then “Users” and under the Users menu, you will find “API Tokens”. Click on the three dots on the right of the screens and use “Show API Token” to get your API Token. The script is available on my Github repository. You can find the Zabbix template on the Github repository. You have to import it in Zabbix before you continue. Once you have completed all the previous steps, you have to wait until the data are gathered by the script. This list will be updated for each data or trigger that will be added in the template. Don’t hesitate to ask me to add something if you need it. WARNING : A complete rewrite of this script has been made. A few weeks ago, at work, we have started a new POC for one of our infrastructure with a Pure Storage FlashArray. Please, bear in mind : These scripts and the Zabbix template are a "Work in progress". Currently we are on a POC and not yet in production so other elements will be added (triggers, items, etc.) and this post will be updated. The LLD_PureVolume.py is responsible of the discovery rule. Zabbix will use it to get the list of existing volumes on the FlashArray and will create the corresponding items. The PureArrayInfo.py and PureArrayMonitor.py are responsible of gathering the data from the Array point of view. 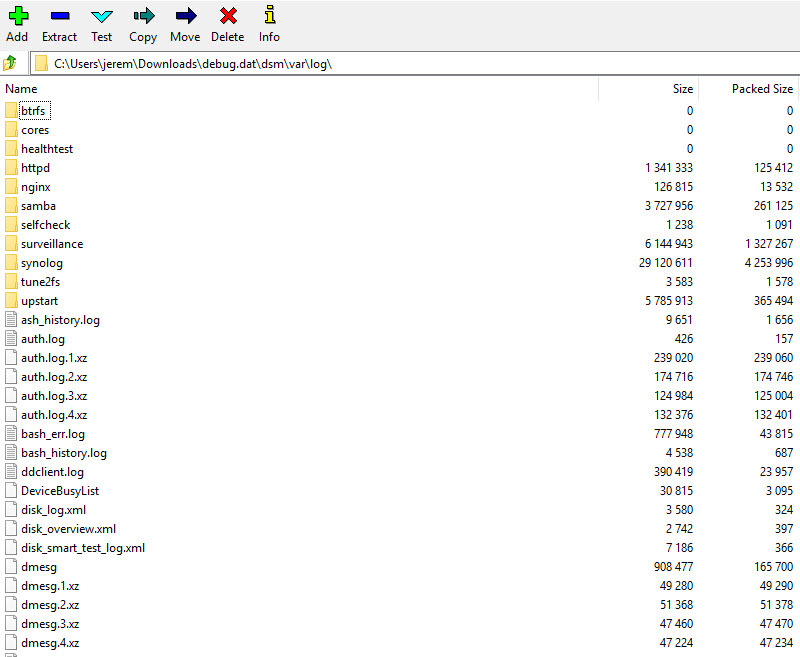 The PureVolumeMonitor.py is responsible of gathering data from the volume point of view using the items that will be created by the discovery rules. As all the data are in the same JSON output when we query the FlashArray API, the scripts will gather all information at the same time and will use the Zabbix Sender to populate all the Trapper items at each execution instead of launching the scripts for each items. The scripts will return “1” at the end and store it in an item called “Pure Array Info Launch”,”Pure Array Monitoring Launch” or “VolumeName Monitoring Launch”. Important note : We are using Zabbix 3.4.x. So you could face some problems while importing the template. Let me know if it’s the case. To get the API Token, open your Flash Array web interface and go on "API Tokens" menu under the "Users" menu that you will find in the "SYSTEM" tab. You will see a list of users and three dots on the right of the screen. Click on it and finally select "Show API Token"
If your system is ready and you have all the information at hand, let's start the integration on your system. Monitored by proxy : Set this field if you put the scripts on a proxy. Once you have done all those steps, you have to wait until the data are gathered from the Pure Storage FlashArray. If you have any remarks or question about those scripts or the Zabbix template, you are welcome in the comments section or by using the contact form.